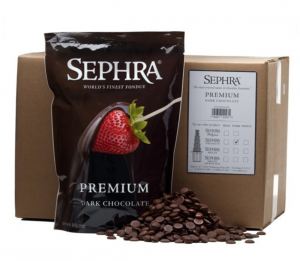 Bring something luscious and silky smooth to your next special dinner at home or special event. 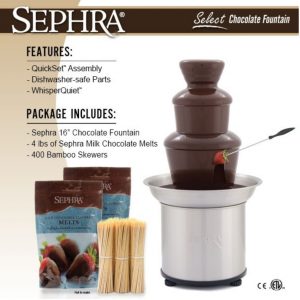 Whether you’re looking for a home chocolate fountain or one for commercial use, you’ll find it at Sephra. 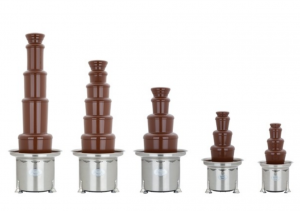 They have three home models and four commercial models to choose from, along with delicious chocolate that top caterers rely on worldwide. 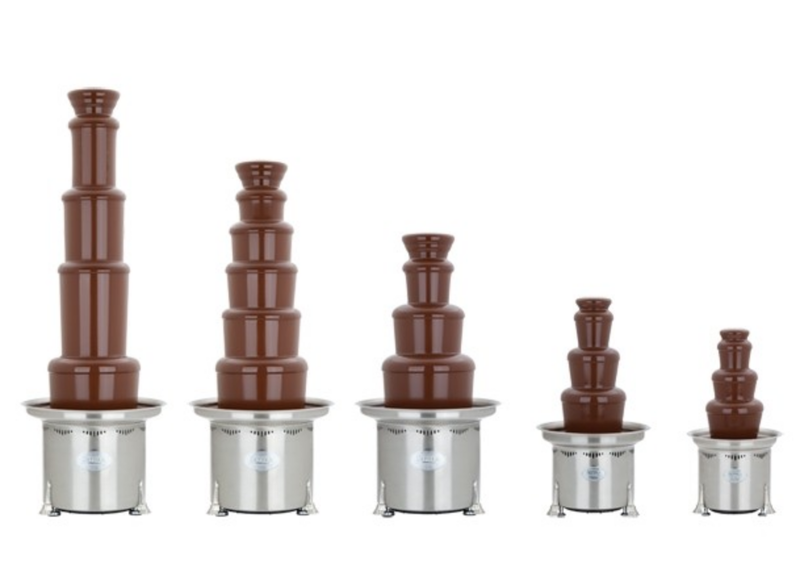 Kick your entertaining up a notch with a chocolate fountain. Your family and friends will love this!